If you have any questions about this product by One Stop Outdoor, contact us by completing and submitting the form below. If you are looking for a specif part number, please include it with your message. 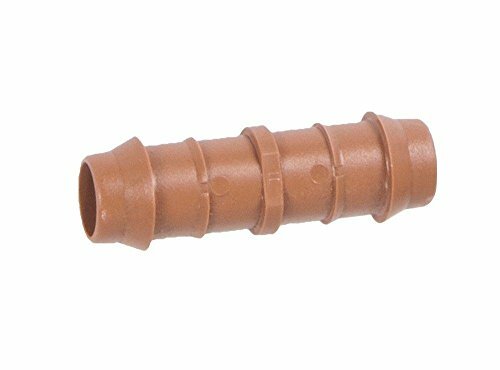 Hunter Sprinkler RZWS1825CV Root Zone 0.25 GPM Watering System with Check Valve (12 Pack), 18"